Equality and justice for all, with no exceptions. ROCKLAND COUNTY PRIDE CENTER INC. is an LGBT (Lesbian, Gay, Bisexual, Transgender) organization with an anti-racist, social justice mission. 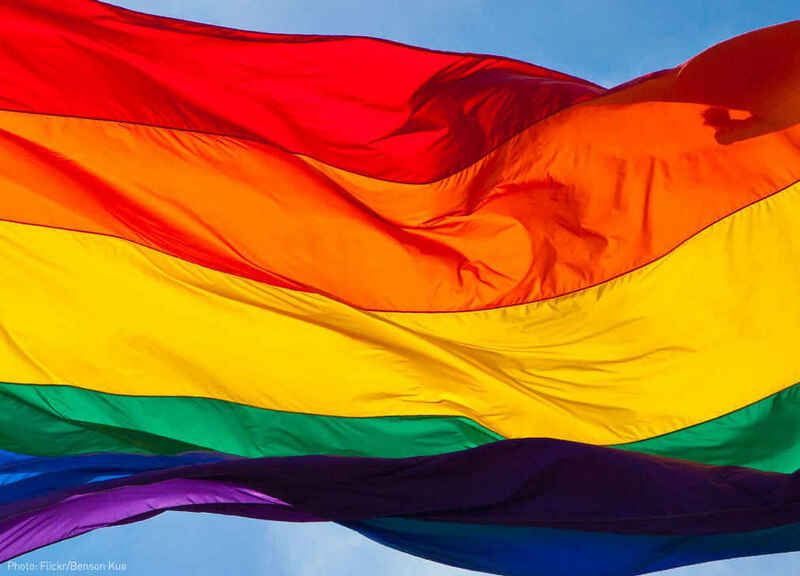 The purpose of the Rockland County Pride Center is to support and celebrate the LGBT community, challenge stereotypes and practices that adversely impact the LGBT community, and provide a wide range of services to ensure equitable resources and opportunities for all – with no exceptions. Thank you for building this space for everyone!